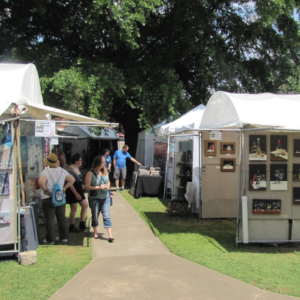 Hard Labor Creek State Park presents the second annual Spring Pioneer Festival. Step back in time as you learn all about the Civilian Conservation Corps and relive the simpler times of Pioneer America. 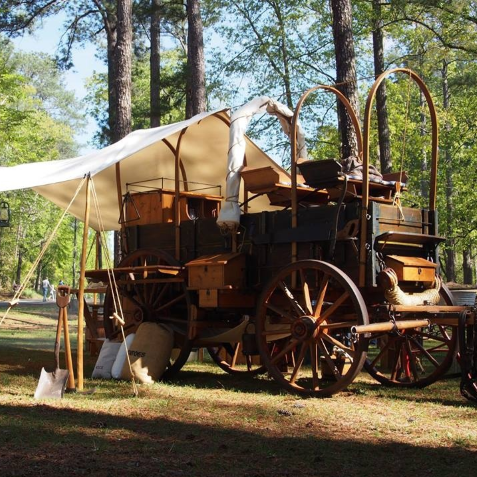 Join us for CCC wagon rides, campfire cooking demos, an authentic chuck wagon, live bluegrass music, arts and crafts demos, pioneer games, food and more!